Will There Be a Deal? 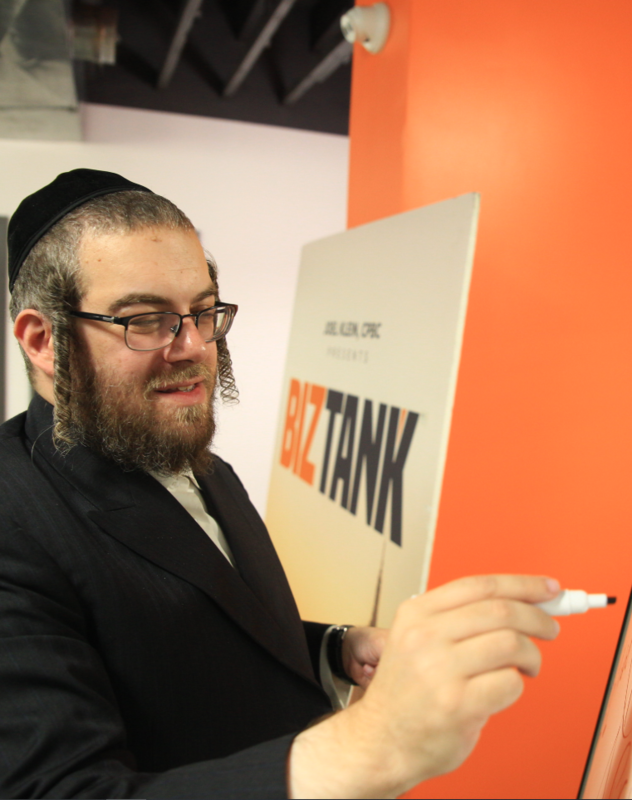 BizTank in Action - Empowering Jewish Entrepreneurs! In BizTank’s 15th episode, Avi Bader demonstrates to “The Moguls” how he revolutionized Gift Giving for any occasion with his company JiftCard.com. Buy at your local store. Visit www.jiftcard.com for local store locations. 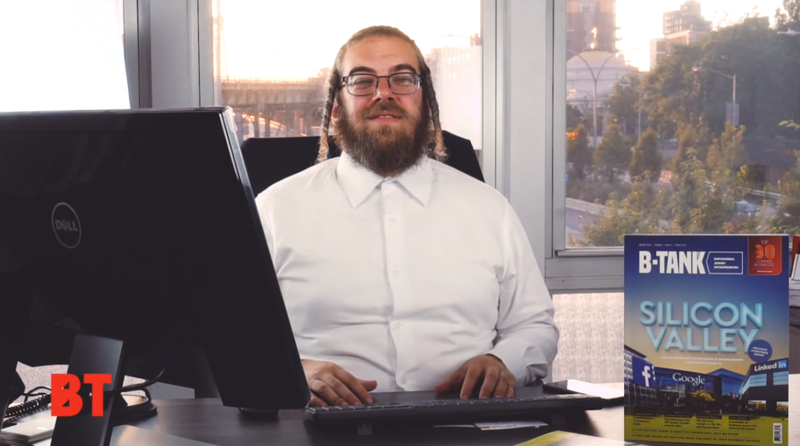 The mission of BizTank, presented by Joel Klein, CPBC, is to have a platform where entrepreneurs and business people can pitch their ideas, existing business expansion plans, patents and concepts to get an investment offer from a group of seasoned investors.